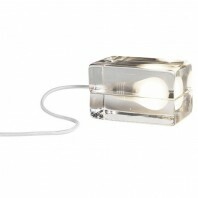 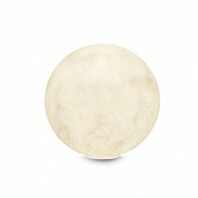 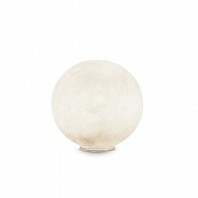 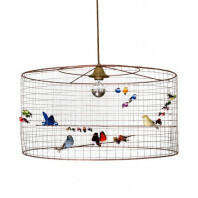 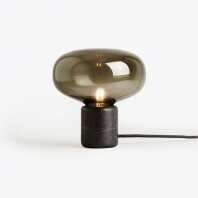 Undoubtedly one of the most poetic series of lighting fixtures we have ever seen. 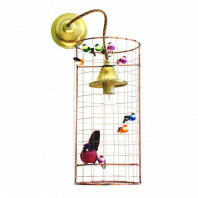 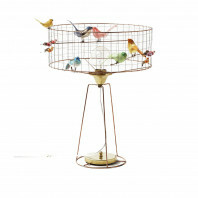 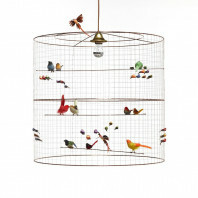 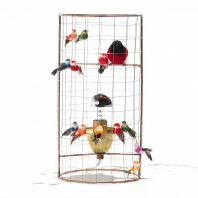 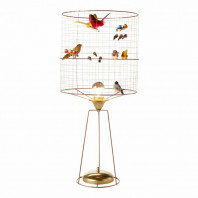 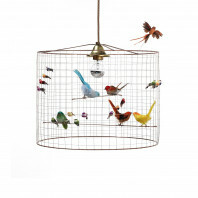 For each model, the birds are staged according to a precise plan, guaranteeing visual harmony. 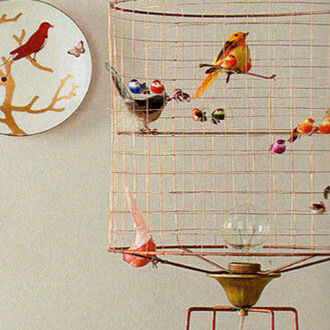 From one piece to another, the colours vary infinitely, making each copy unique. 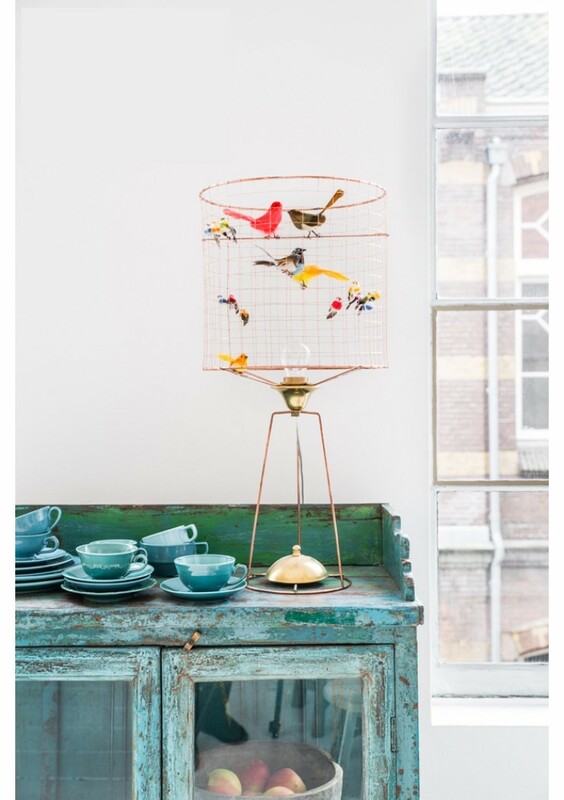 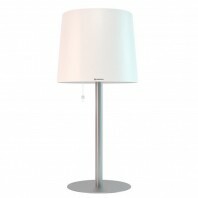 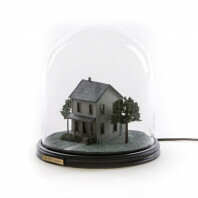 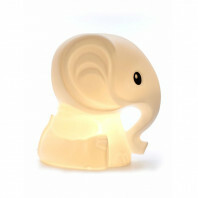 This extraordinary table lamp will find its place in any room of your home. 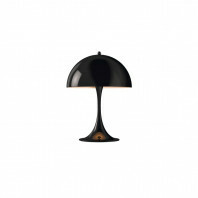 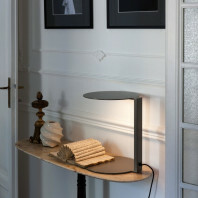 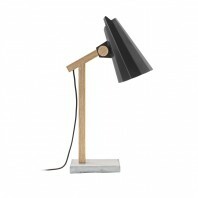 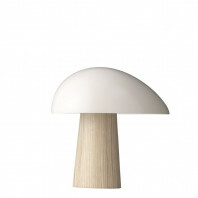 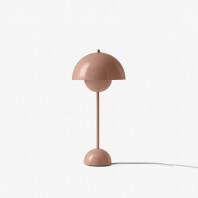 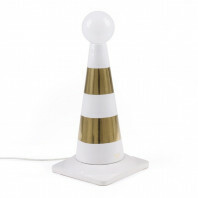 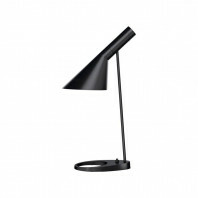 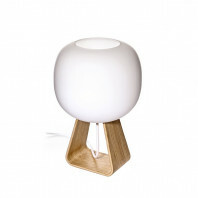 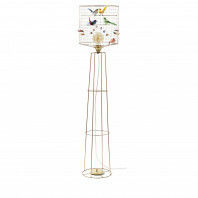 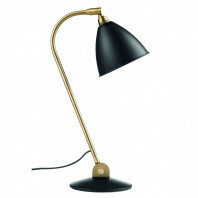 The dimensions of Charles Mathieu's Lampe Haute Volière are 66cm high by 33cm wide. 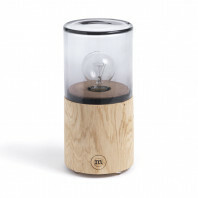 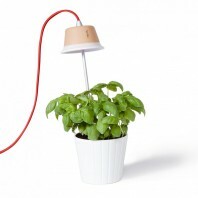 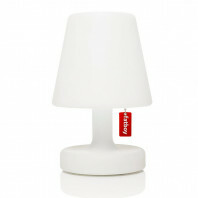 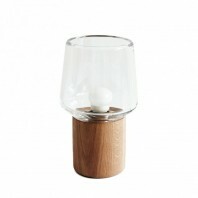 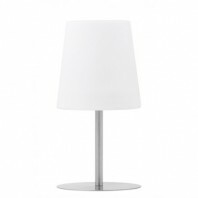 Tip: A 40W bulb with an E27 base is recommended for this lamp (not included). 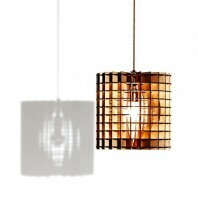 The light is reflected on the ceiling and does not dazzle. 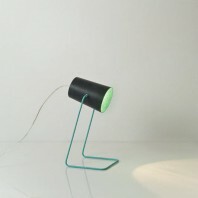 Mathieu Challières is a Parisian designer who started in 1997. 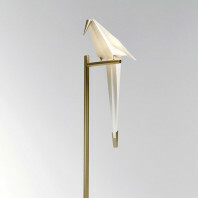 He started by exhibiting some objects on a stand at Maison & Objet. It was then selected several times by the Nelli Rody agency as part of the trend areas of the Maison & Objet show. 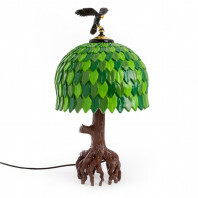 Today his creations are sold in almost 30 countries around the world, which is his biggest turnover.